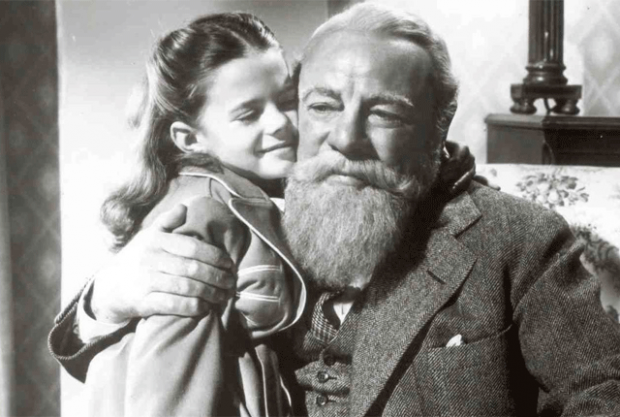 Miracle on 34th Street, especially when they air it on Thanksgiving nite. 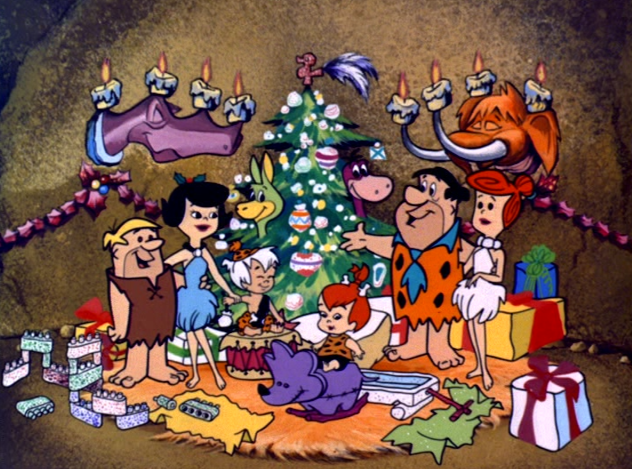 I think it's the perfect movie to settle down with a turkey sandwich and usher in the holiday season. It's a longstanding tradition in my family. "I intend to prove that Mr. Kringle is Santa Claus." 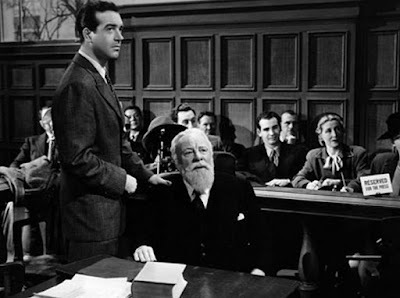 said by Mr Gailey/John Payne in Miracle on 34th Street. It gives me goosebumps. Bad Santa initially turned me off with the language and sexual situations, but I have since grown to really enjoy the movie. Willie will never change, but it was really cool how the kid got to him in the end. He just had to get that toy to Thurman Merman,lol, loved it. George Bailey, the common man who genuinely cares about people and will do without personal fame and fortune if it meant that he could help a friend. As the introductory movie to the Holiday Season, 'Miracle on 34th Street' is true perfection, with Thanksgiving & Christmas! Too bad it doesn't also include New Years! Enjoyed reading all your responses, David! 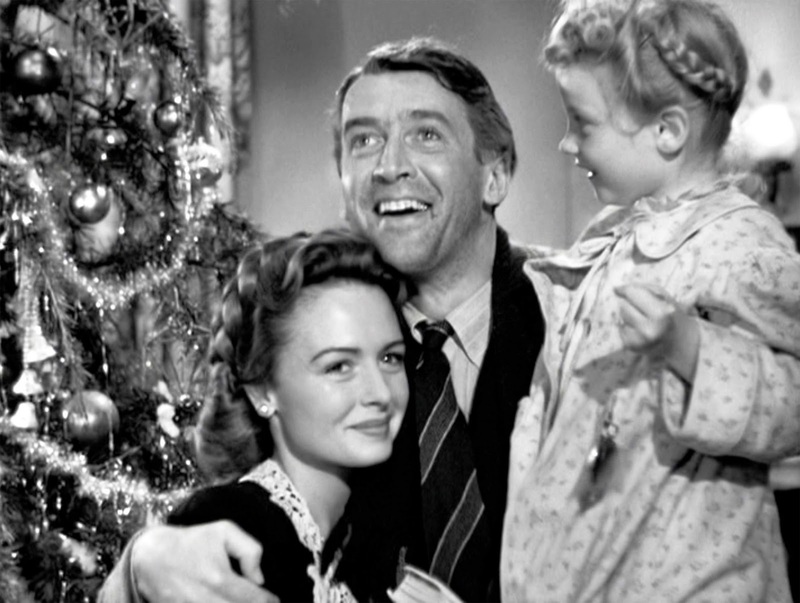 George Bailey is a great man/character to closely identify with! 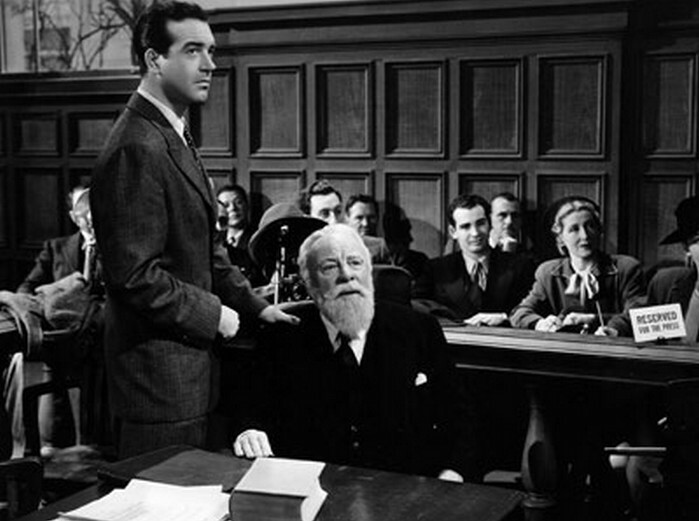 Hooray for #3 - John Payne delivered that line confidently, but calmly, that really riled up the court room. Good one!